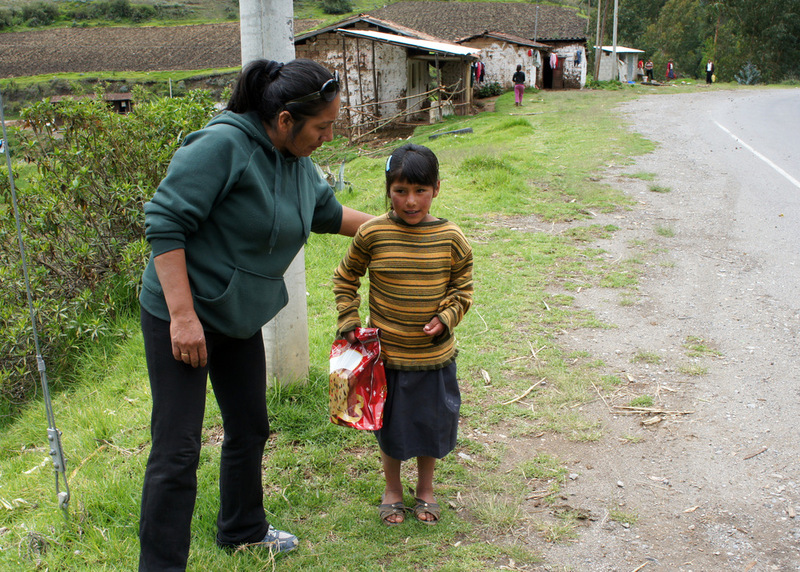 Over the holidays we had three groups of volunteers complete three very different projects; one project was completed in Peru, and the others two in Guatemala. 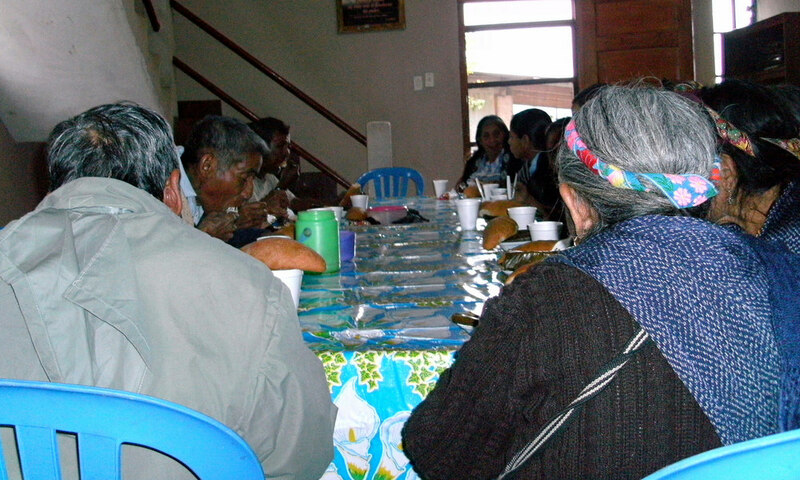 Project One: In Peru, our volunteers teamed up with a local bakery to make 100 large size fruit cakes called Panetones. Each Paneton cost about $3.00 and was made to serve about 8 to 10 people. 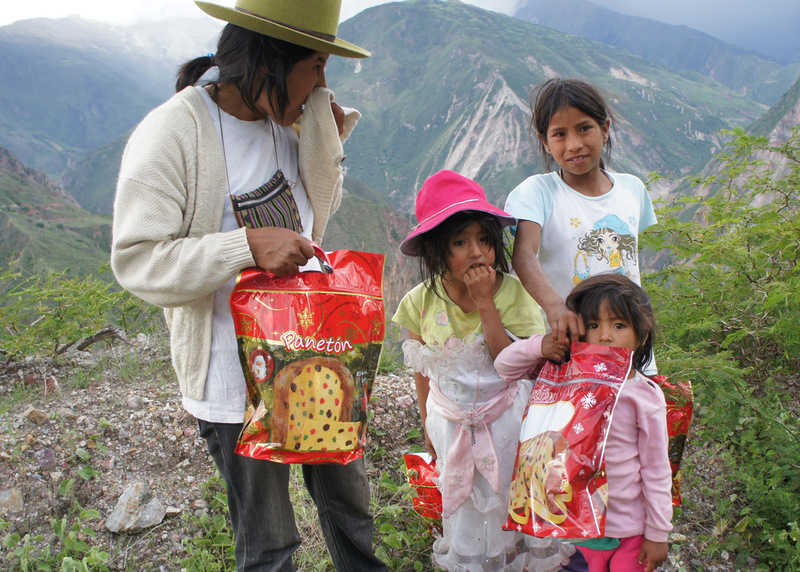 The goal of the project was to find deprived children on Christmas Eve, mostly in rural village areas, and surprise them with a Christmas gift. 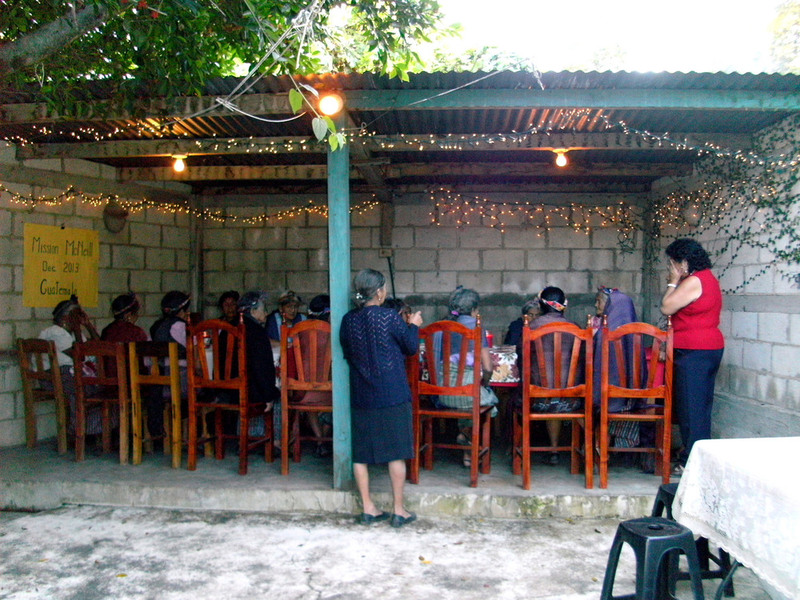 The total project cost was $400 and was enjoyed by 100 families (590 people). 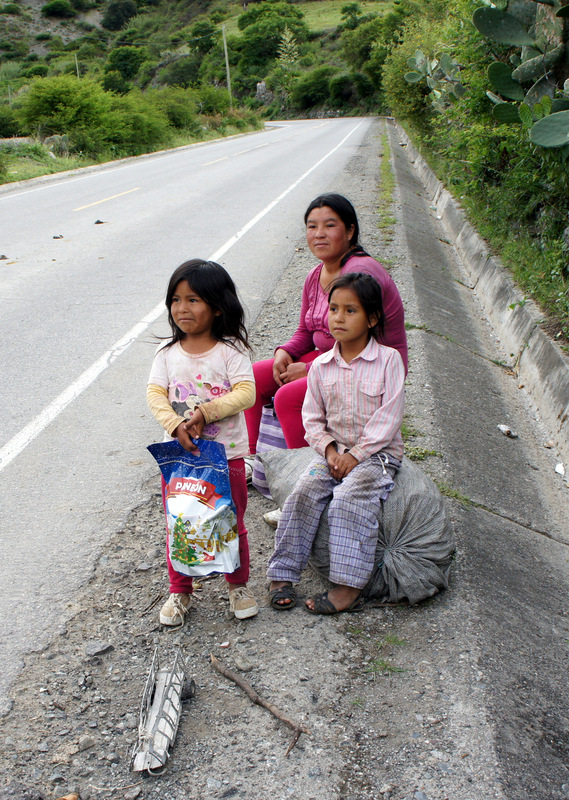 Project Two: In a small village in Guatemala called Jacaltenango, located in Northern Guatemala, we teamed up with a local non-profit to help 30 families in need. Basically, Mission McNeill bought the supplies of 30 care packages and the lunch of the lady recipients of the care packages, representing the families. 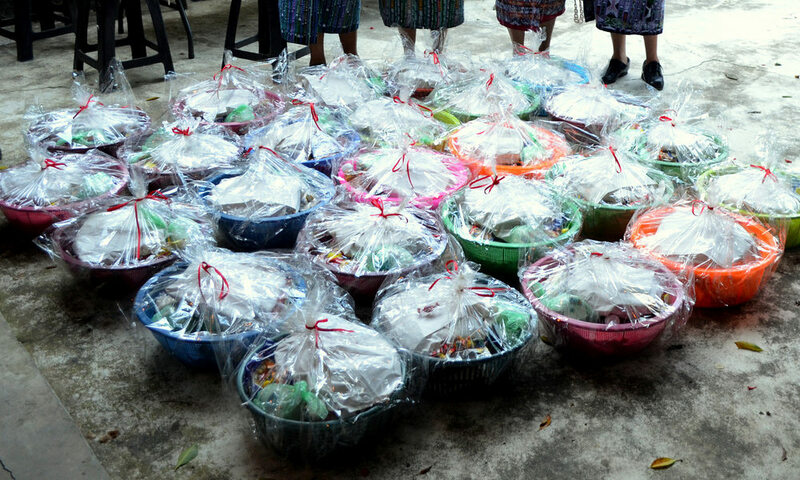 The care packages contained: a reusable plastic basket; a week’s supply of rice, beans, salt sugar, oatmeal, and flour; hand soap; laundry detergent; and a few other smaller things. 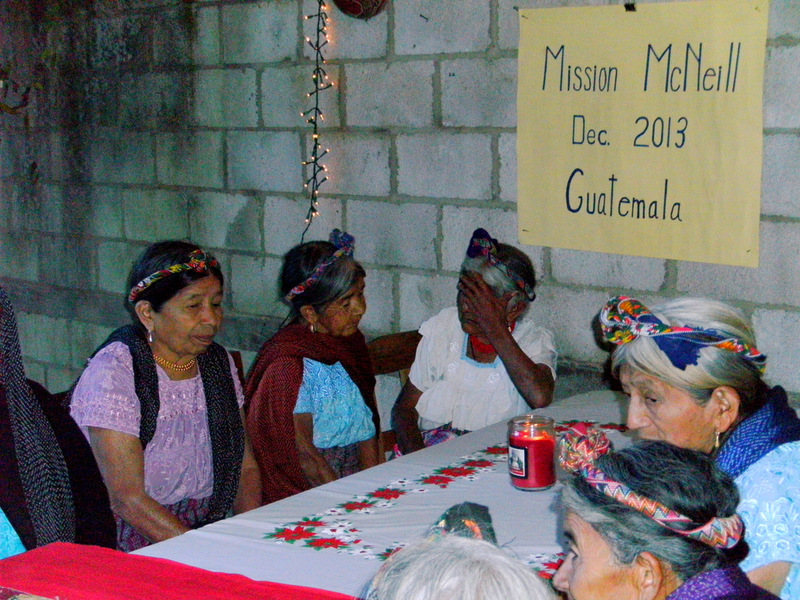 The total project cost was $400 and helped 30 families (164 people). 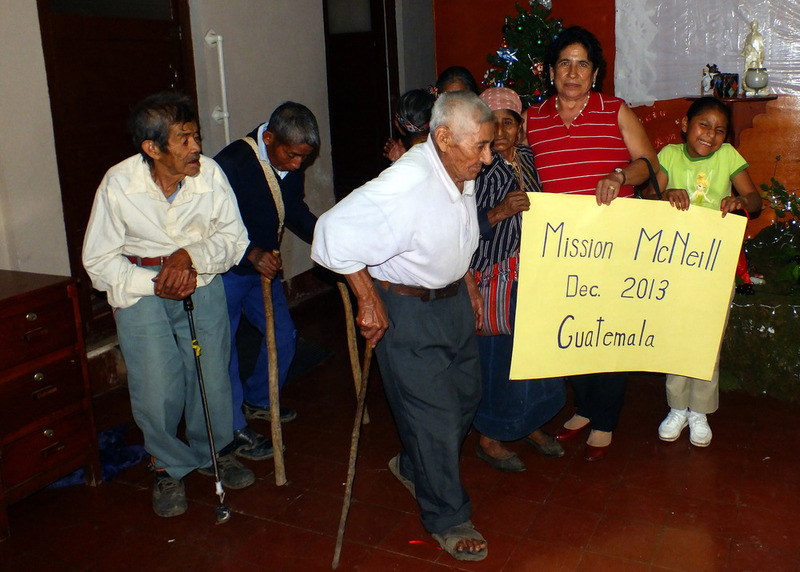 Project Three: In the same Guatemalan village, a soup kitchen that tends to the poor and homeless, heard of Mission McNeill reached out to us for help. Low on resources and manpower, the soup kitchen was scheduled to be closed Christmas week. However, thanks to the community the soup kitchen remained opened by several local groups committing to run the place for a day. And many thanks to our volunteers, we successfully ran the place on December 23rd. The total project cost was only $65 and helped about 40-45 people.